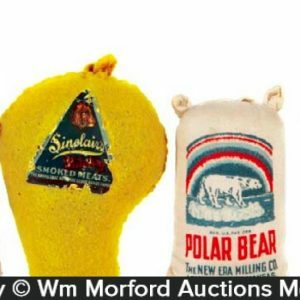 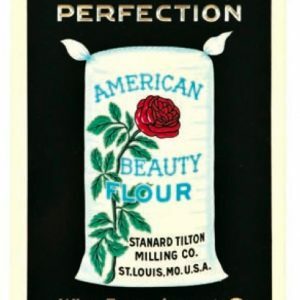 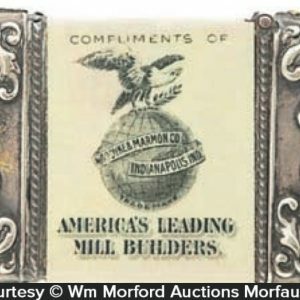 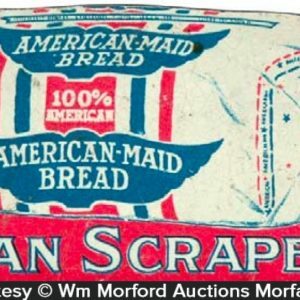 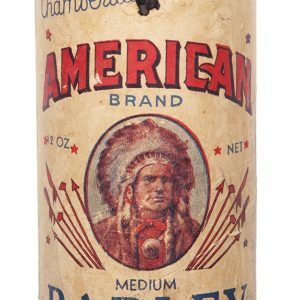 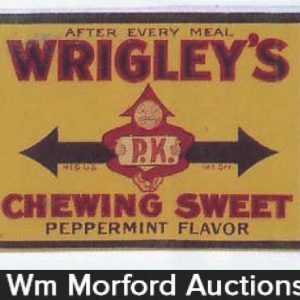 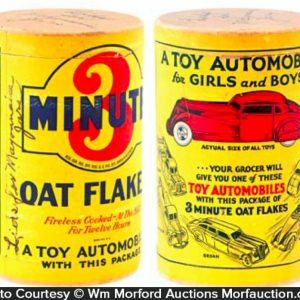 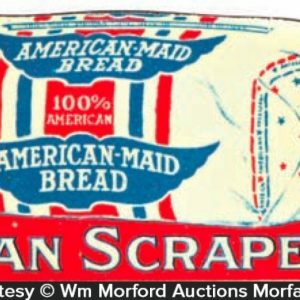 Below you will find a free auction based price guide for antique baking products and advertisements. 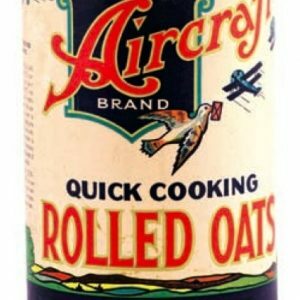 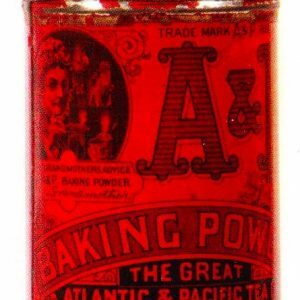 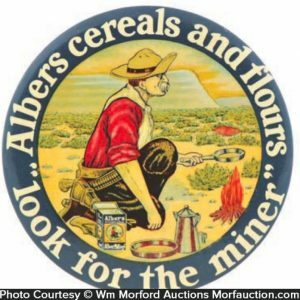 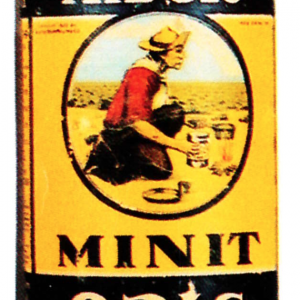 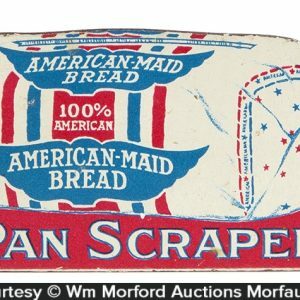 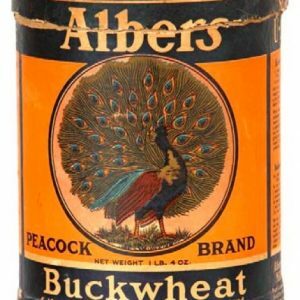 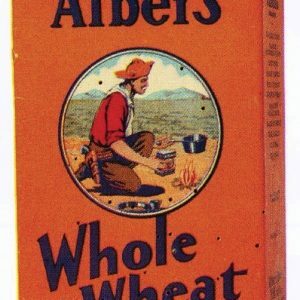 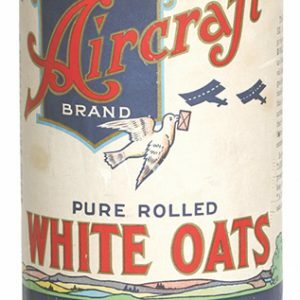 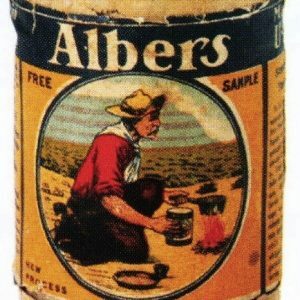 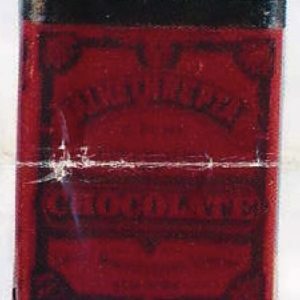 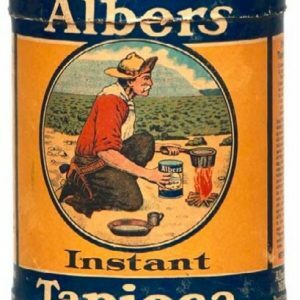 Items include vintage baking tins, oat boxes, flour, cocoa and coconut tins and general baking related antique advertising items. 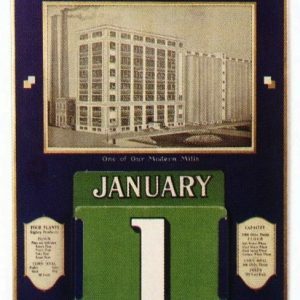 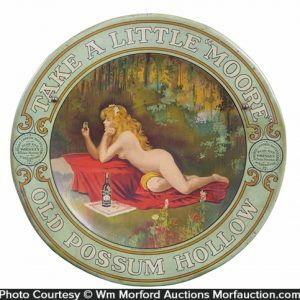 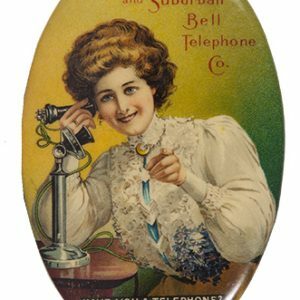 Antique advertising collectors decorate their homes, garages, kitchens and offices with these pieces. 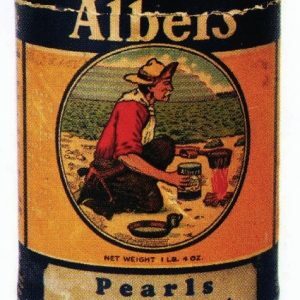 Antique collectors also collect oil cans to recreate vintage country stores.